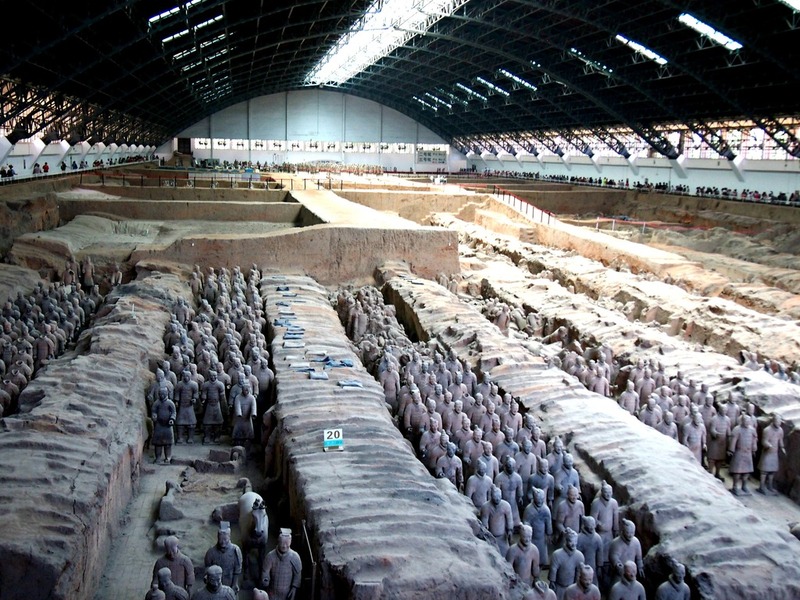 Xi’an is home of the Terracotta army and one of the most popular places to visit in China! 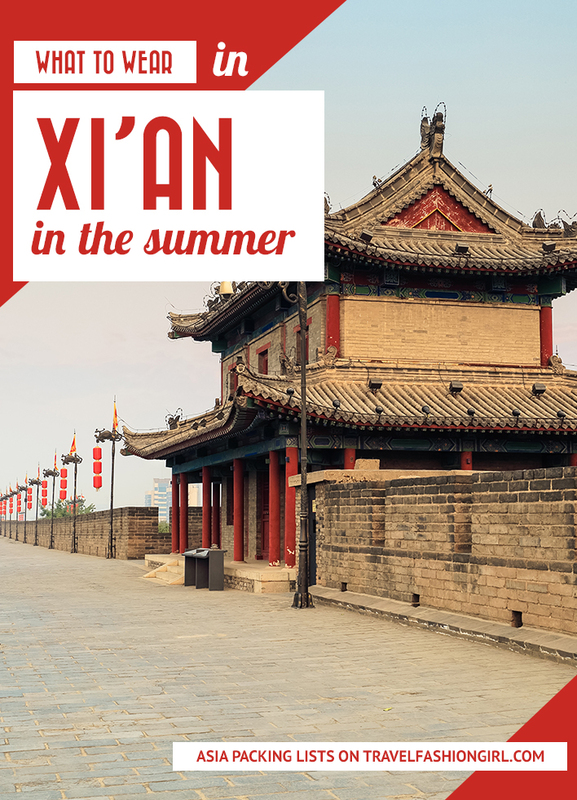 Check out our tips on what to wear in Xi’an in the summer! Xi’an, Shaanxi, China is a wonderful and exciting city for tourists to visit. Even though it’s a large city, it provides a different feel than Beijing due to the large Muslim population that calls Xi’an home. Xi’an’s main sights include the Terracotta Army, the complete Xi’an City Wall, the Bell and Drum Tower, the Giant Wild Goose Pagoda, and the Muslim section of the city. 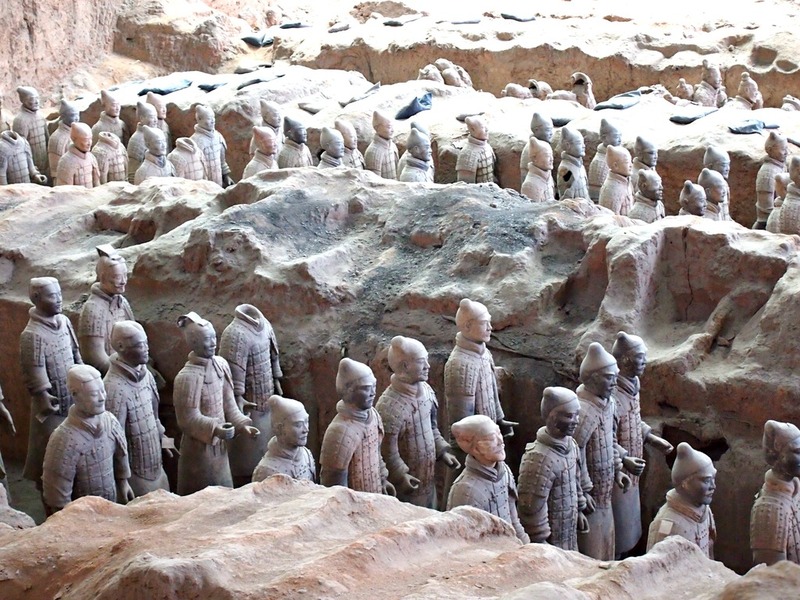 Likely the number one reason people include Xi’an on their China itinerary is to see the famous Terracotta Army, which is a massive archaeological discovery made in the 1970s. Over 2,000 years old, this life-size terracotta army and their horses were built to protect Emperor Qin in his afterlife. With three massive buildings protecting the archaeological site, visitors can see a building with an impressive 6,000 soldiers, a smaller building with 68 soldiers, and other figures such as acrobats and horses. The Terracotta Army is certainly breathtaking. 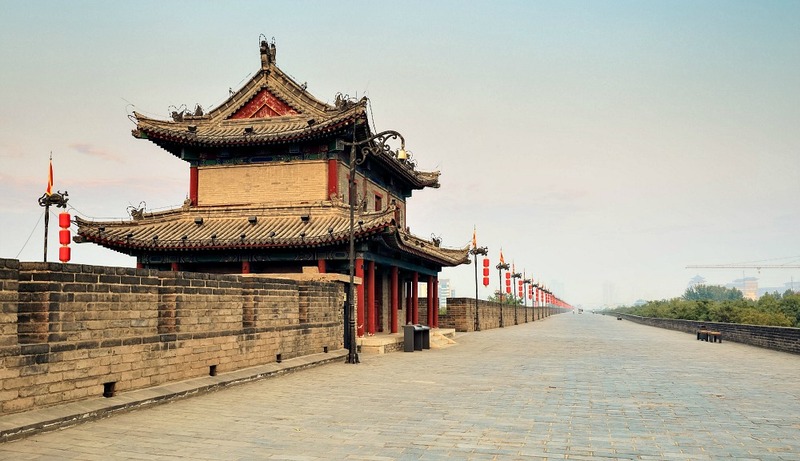 Another highlight is the Xi’an City Wall, which is the only complete city wall in China and one of the oldest intact military fortifications in the world. 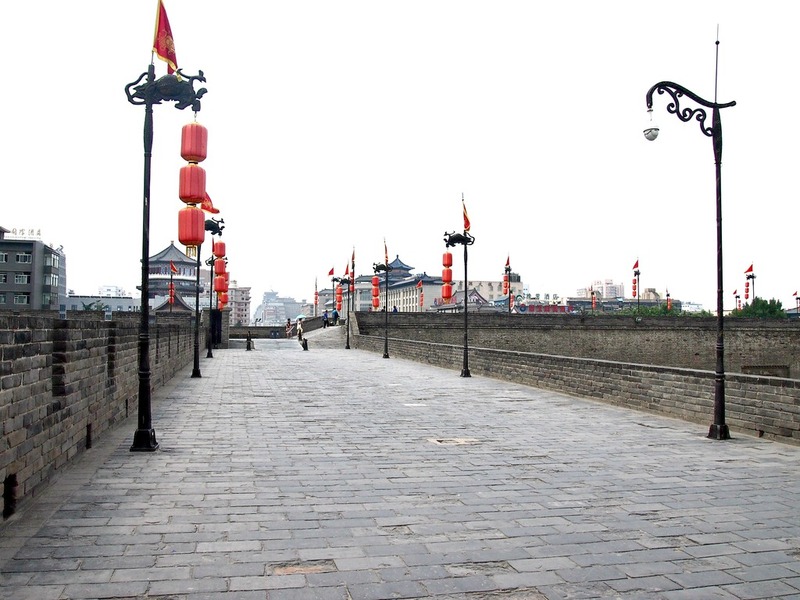 The City Wall encircles central Xi’an and makes for a wonderful way to spend the day. Bikes can be rented at several locations along the wall for only a few dollars, so do be sure to spend a day exploring the city atop the wall. Xi’an is also well known for its food, including street food like huo jia rou, a bun stuffed with tender lamb. A candy similar to peanut brittle is also common and you’ll see men on the streets pulling the sticky candy to prepare it for future sale. Xi’an is hot and very humid in the summer. The hottest month is July and the temperatures are frequently 99°F / 37°C. July is also the rainiest month of the year with the city getting an average of 4 inches (99 mm). On top of the heat and rain, the average humidity is 71%. While the humidity might be bad news for curly and wavy girls’ hair, bad hair days can be somewhat easily fixed with ponytails and hats. 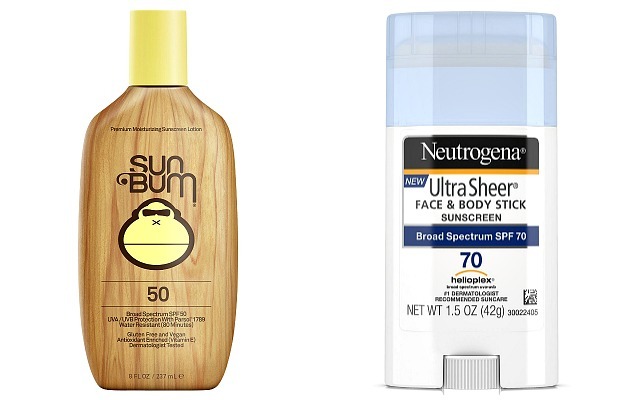 You’ll likely want to pack a hat for at least occasional wear to protect your skin from the sun. I relied on my hat more than once to conceal my wild, frizzy curls. In case that humidity turns into a rain shower, I’d suggest carrying a lightweight, packable rain jacket as well as an umbrella. 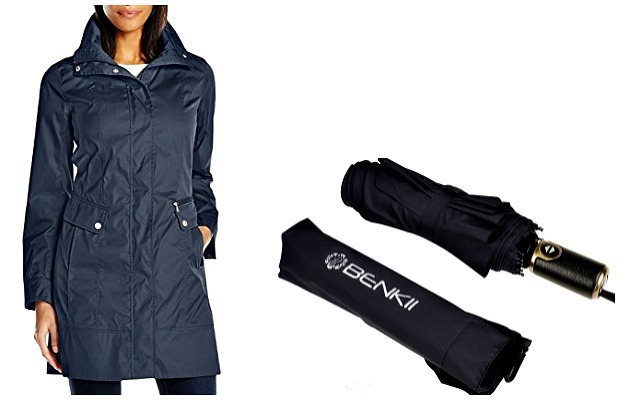 Small umbrellas and packable rain jackets don’t take up too much space in purses or luggage, making them both easy to pack and convenient to use. Switching now to sunny weather, sunscreen is really important in the summer in Xi’an. Even if you think that it’s cloudy, you should protect your skin because the overcast sky might be smog rather than clouds. Umbrellas also double as great sun protection, and I’m certain you’ll see Chinese women avoiding the heat and sun under the shade of their umbrella. With the hot and humid weather in Xi’an, you’ll want to pack light, easy to wear clothes. Chinese women in Xi’an tend to wear bright colors in the summer, particularly red since it’s lucky, so don’t be shy about wearing colors or patterns that you might normally shy away from in other major cities. I got a ton of wear out of a red skirt and muted floral shorts. Quick-dry clothes and thinner fabrics are great for Xi’an’s hot weather. Outfits that can be easily washed by hand are ideal, especially if clothes get sweaty during a day of wear in the humid city weather. 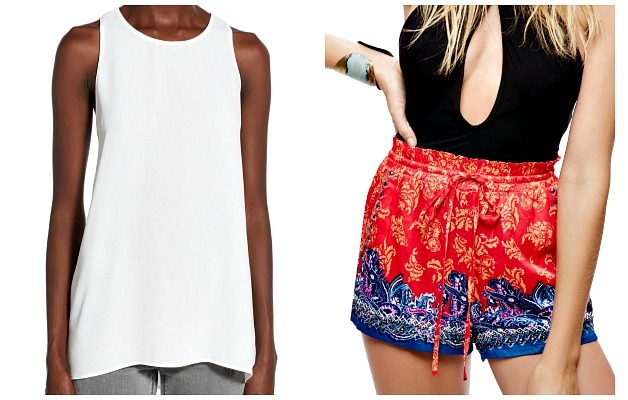 For a variety of options, I like to pack tops that can be mixed and matched with shorts and skirts. Also, because you might enter mosques, it’s best to bring along a light scarf to cover your shoulders if necessary. 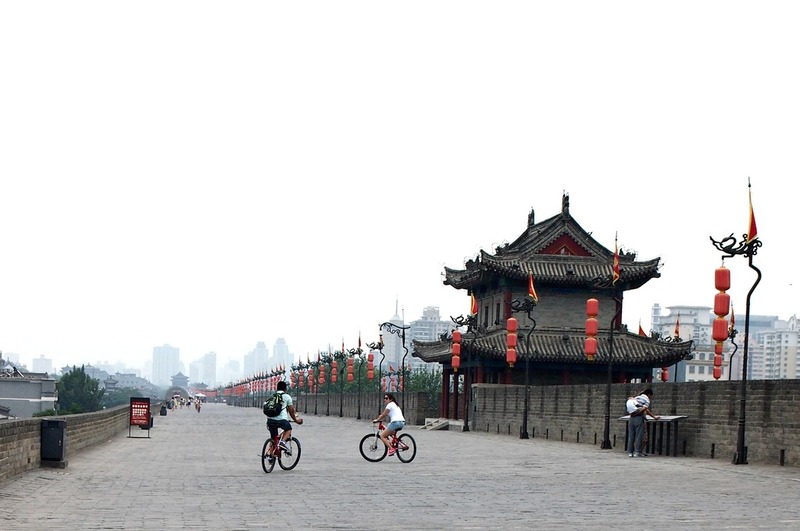 One of the most fun activities in Xi’an is renting a bicycle to cycle around the complete Xi’an City Wall. If you plan to cycle, it might be wise to wear shorts on that day. During my visit in July, I opted for shorts and a loose tank top on the day I cycled the wall. Xi’an is best seen on foot or via public transportation (the subway system is extensive), so plan on packing comfortable shoes. When I’m in any Chinese city, I live in Toms slip-on canvas shoes because they’re light, easily cleaned, and comfortable. When choosing which bag to bring, consider that Xi’an is both a major city and a popular tourist destination. Sometimes you’ll be in tight crowds, particularly on some winding streets or on the subway, so you’ll want to make sure that you have a secure bag. Nothing ruins a fun vacation more than a personal item getting lost or snatched out of an open-top bag. 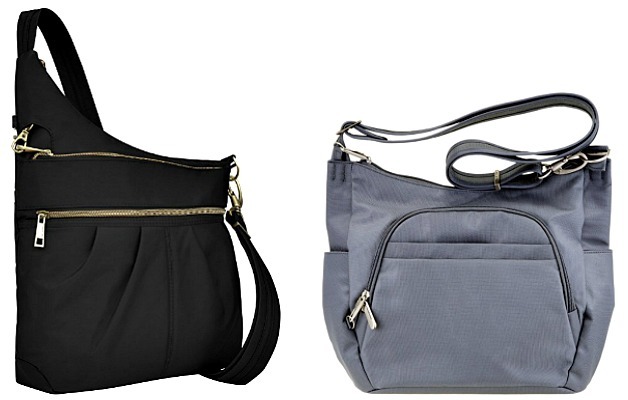 I like bags that zipper at the top, especially crossbody bags, to give you peace of mind while you explore. Backpacks should be left at home because having them on your back allows for unwanted easy access. Xi’an is one of the most interesting, ancient Chinese cities, which makes for a memorable vacation. The mix of cultures, wonderful cuisine, and the unparalleled Terracotta Army make it different from anywhere else in China. Packing light, comfortable clothing will keep you cool in Xi’an’s hot and humid summer weather. 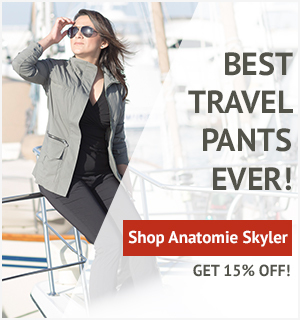 Read this post for best money belts and anti-theft travel accessories! What are your tips on what to wear in Xi’an in summer? Share in the comments below! 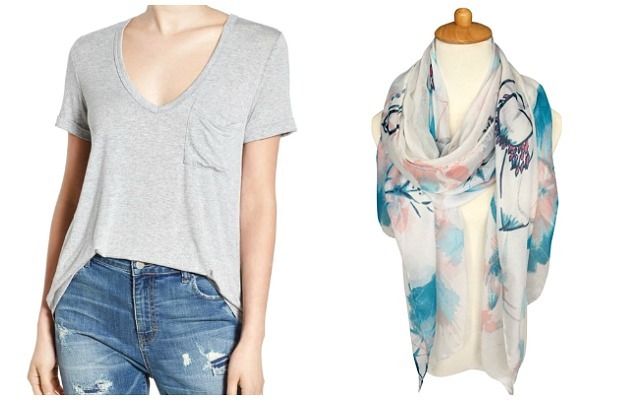 I hope you liked this post what to wear in Xi’an in summer. Please share with your friends on Facebook, Twitter, and Pinterest. Thanks for reading! I disagree with the outfits shown. Modesty is still important if you don’t want to be gaped at in a negative way. No cleavage or short shorts. I just got back from there. 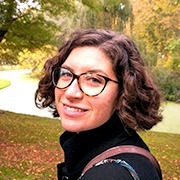 Hi Betsi, thank you for taking the time to share your insight!